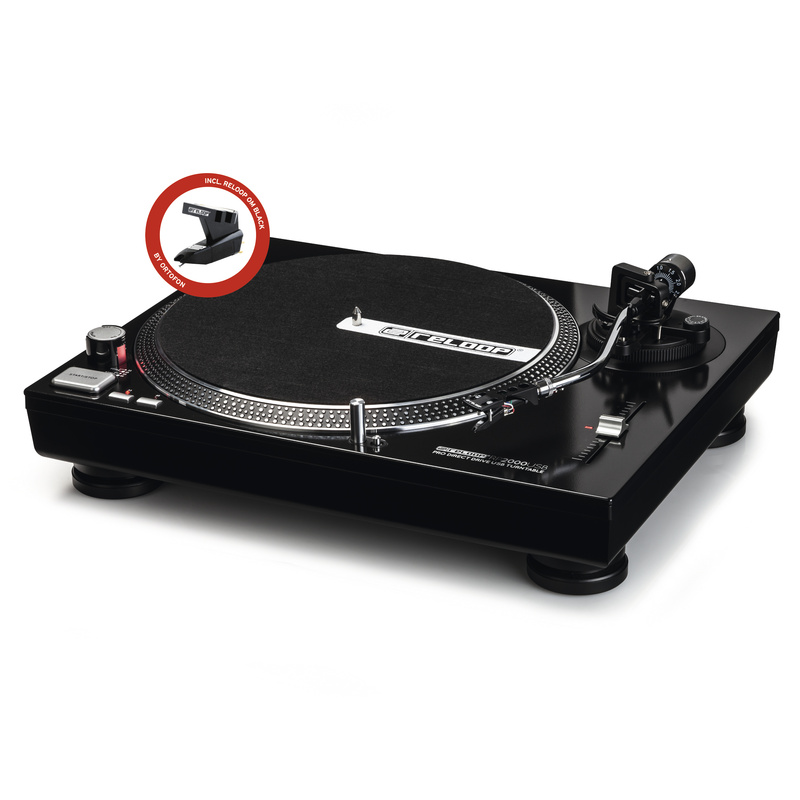 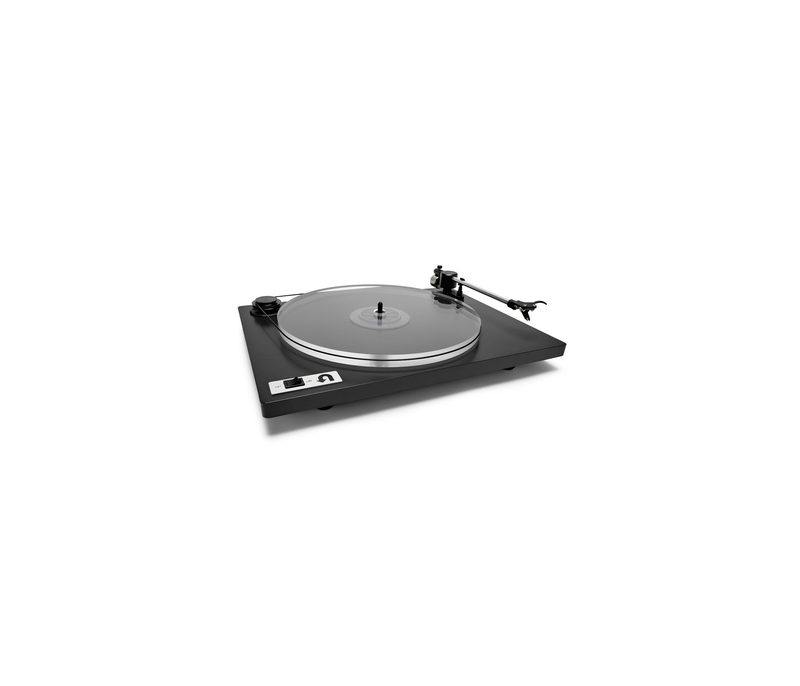 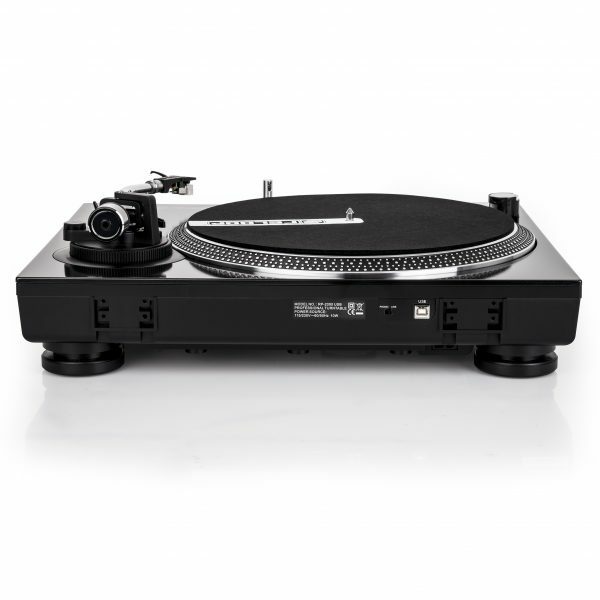 The RP-2000 USB is a strong Quartz controlled direct drive turntable great for professionals. 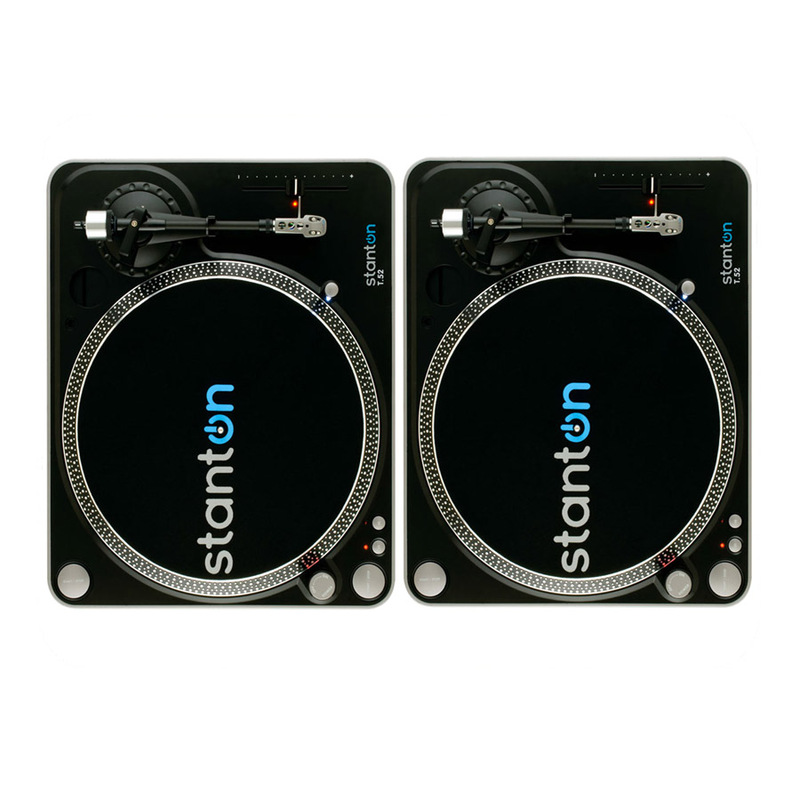 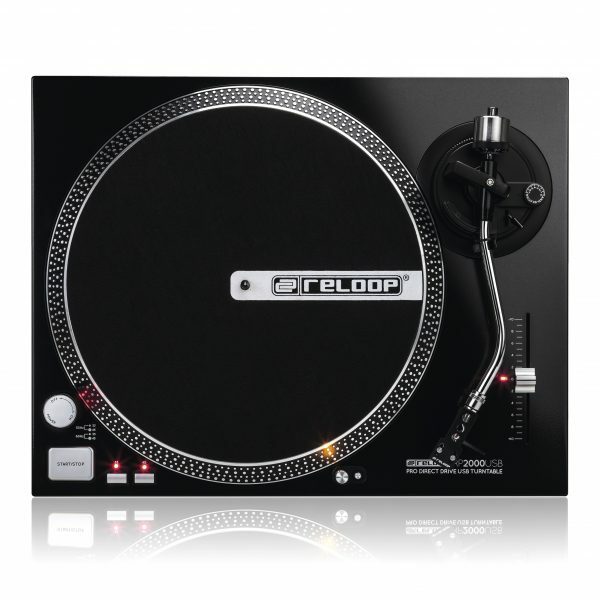 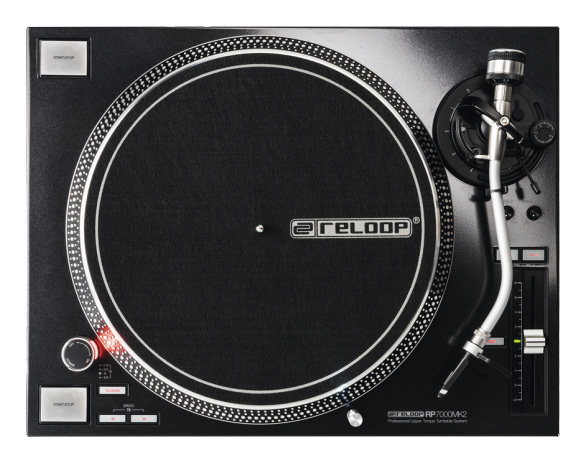 As opposed to belt drive turntables the RP2000 USB generates superior torque by directly transferring engine power to the driving collar giving a much quicker Start and accurate Play. 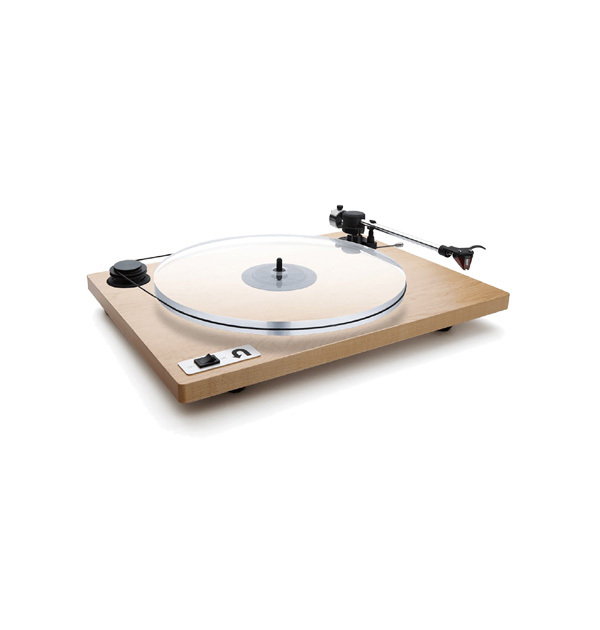 Uploading your Vinyl to digital is easy via the high resolution USB connection. Set up is fast, as installing a driver isn’t necessary when connecting to your recording software. 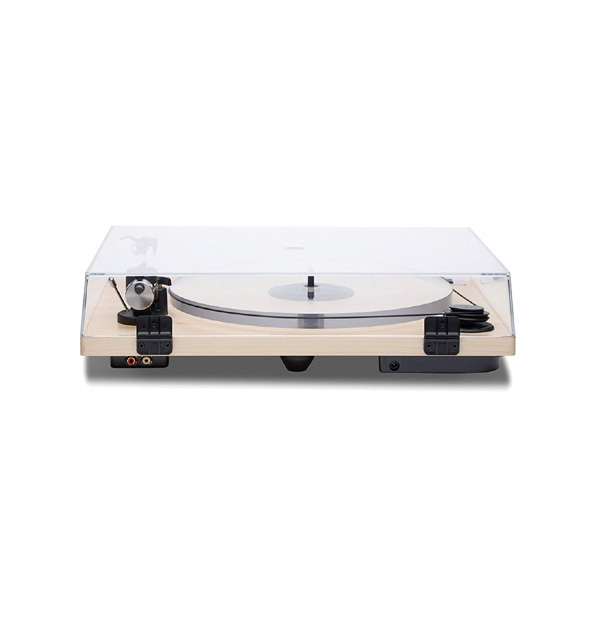 There’s no need for grounding the RP-2000 with the integrated equalizing pre amp line / phono connection. 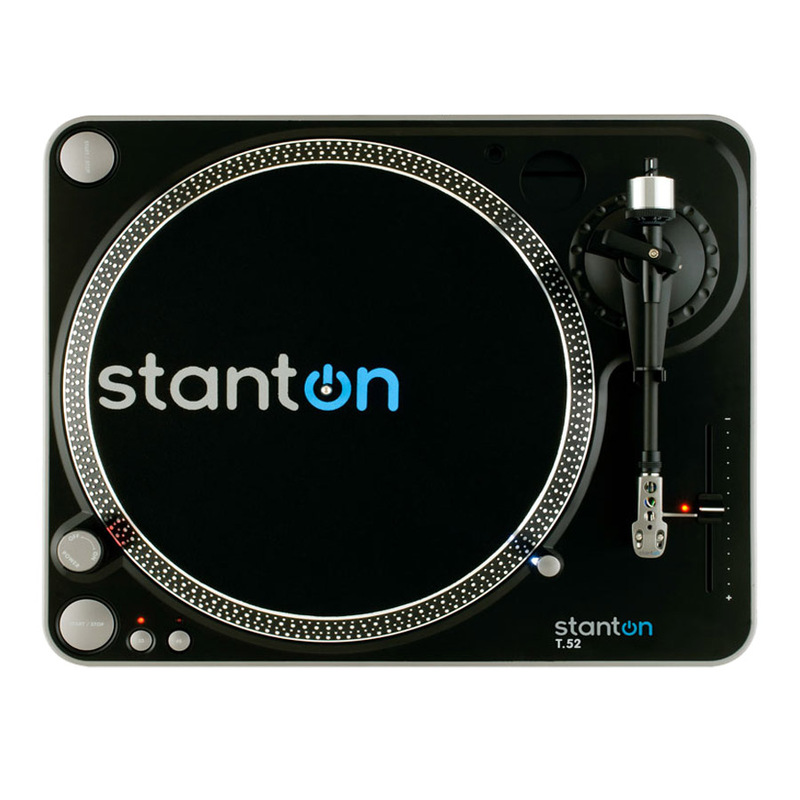 The high powered direct drive motor gives you perfect speed when recording and launching vinyl making this USB Turntable simple to set up and unparalled in its price range.